Invitation for any event, using any colors, but using this over all design. 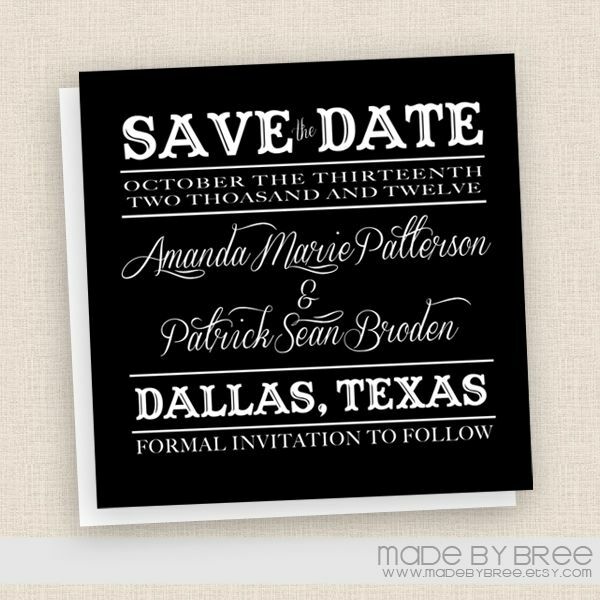 This invite is a 5x5, but we can customize to any size you need. 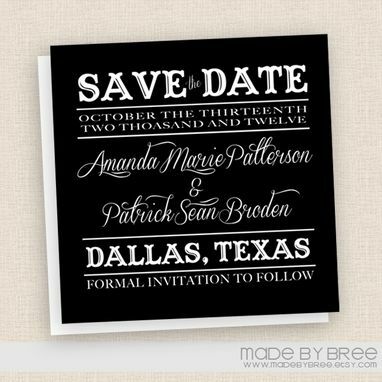 We offer digital invitations (for you to print wherever you like) or printed. We exclusively print on 96lb. Polar Matte® Magna Heavy Cardstock (which translates to super clean, crisp and thick white matte paper) Minimum printed order of 25 cards. Want to add matching cards to this set? Save the dates, registry cards, rsvp cards or anything else you can think up are all doable!